TIMTOS is Asia’s second largest and Taiwan’s largest metal processing equipment trade show. This event will host a record of 1,103 exhibitors from 21 countries and 5,434 booths to interact with 47,500 projected visitors from 90 nations. To mark the show’s 26th cycle, there will be presented several features, and a fresh focus on industry 4.0 & smart manufacturing for seamless industrial upgrades. 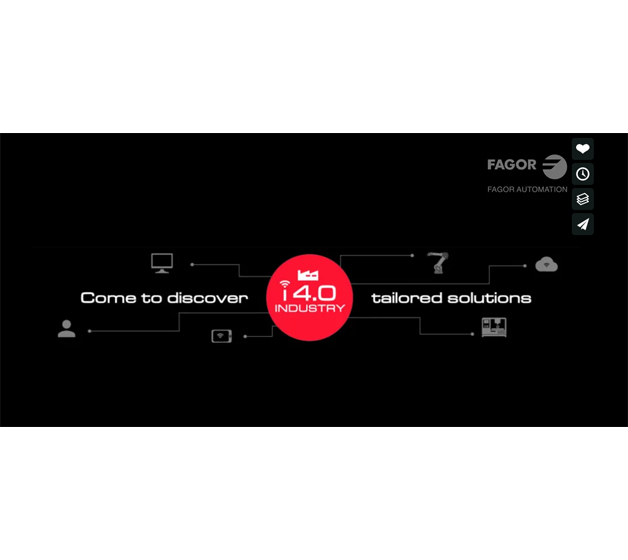 During this show Fagor Automation will introduce its new developments and products focused to increase the profit of your company. On the following introduction, you will find avant-garde features to reduce drastically the time that you need to produce parts. Combined with the latest machining technologies you will get the best parts in terms of surface quality and accuracy. Fagor Automation team will be glad to give you any further information you may need in the “Taipei World Trade Center”: Pavilion 1, booth B0308, and the Nangang Trading Center: Meeting rooms 434 & 435 at the 4th floor.